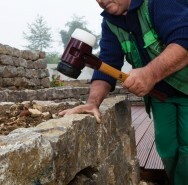 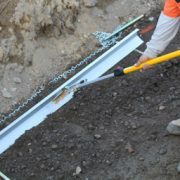 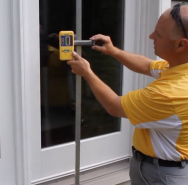 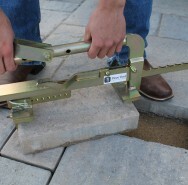 Introducing another new tool manufacturer to The Rusty Shovel lineup – Pave Tool Innovators. 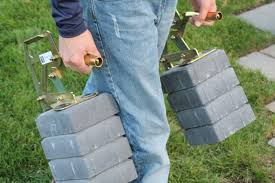 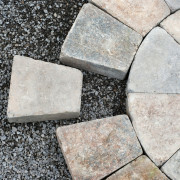 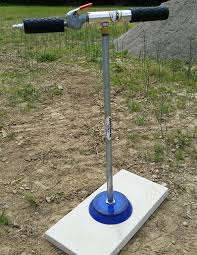 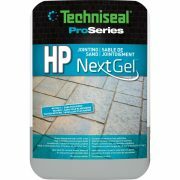 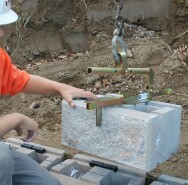 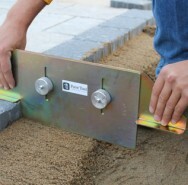 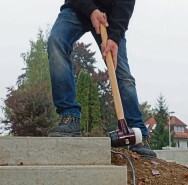 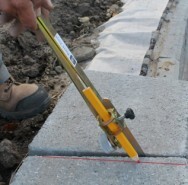 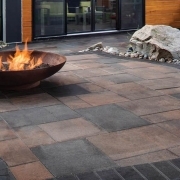 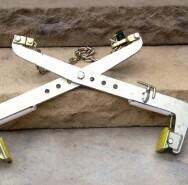 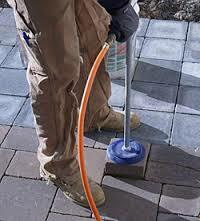 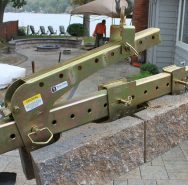 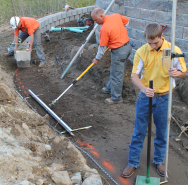 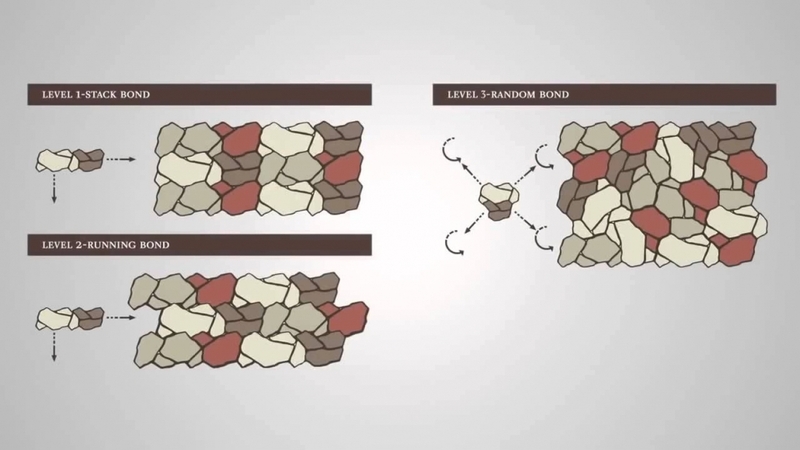 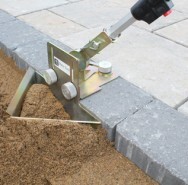 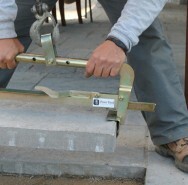 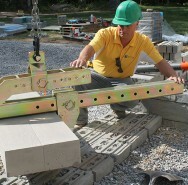 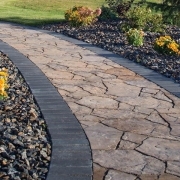 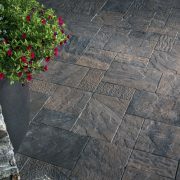 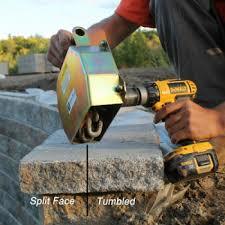 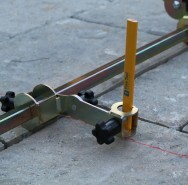 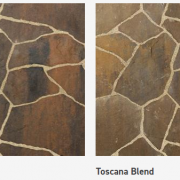 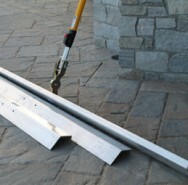 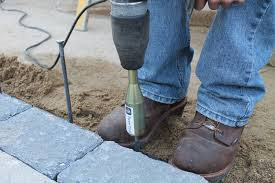 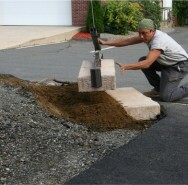 These products are all designed by hardscape contractors, for hardscape contractors. 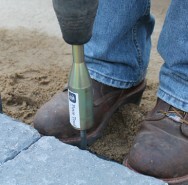 They’ve been in your shoes and wanted to find a better way – and they have! 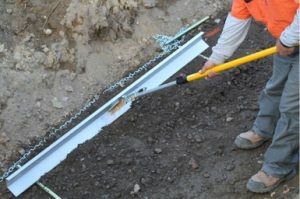 Below are a series of playlists to introduce their tools and explain where they’re used and how to use them.